Gas turbine compressor and gas path cleaning restores and maintains gas turbine engine performance and efficiency, reduces fuel consumption and reduces exhaust gas temperatures for a given power output, increasing both availability and reliability. 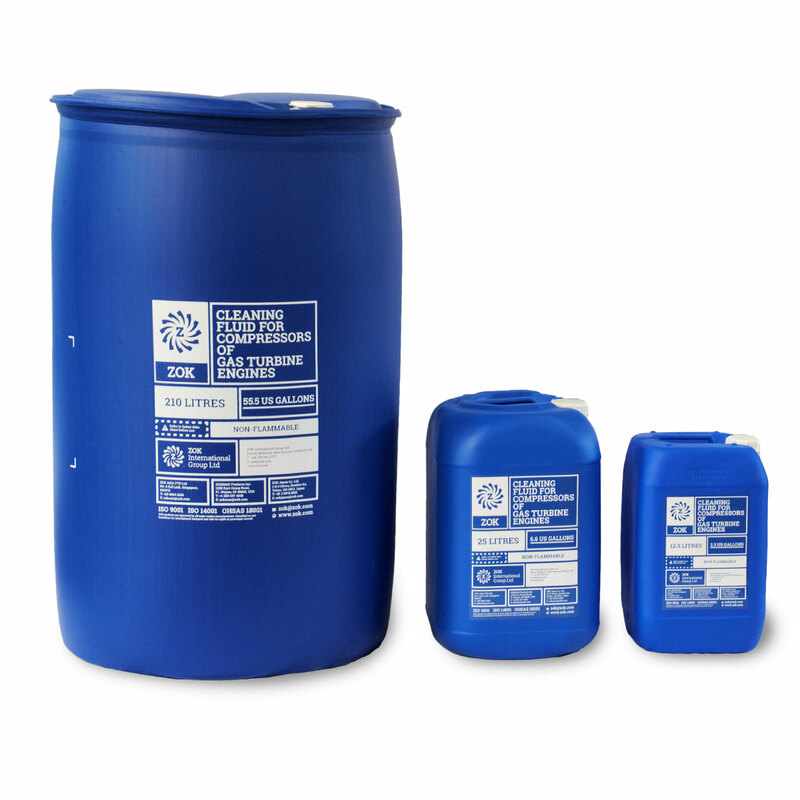 Our Range: What's the difference? 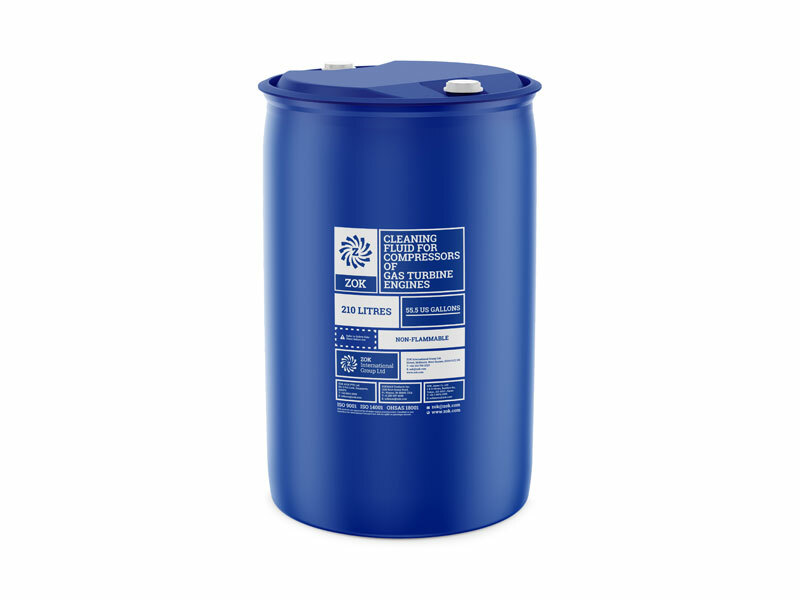 ZOK 27 products are pH neutral and contain an effective corrosion inhibitor. 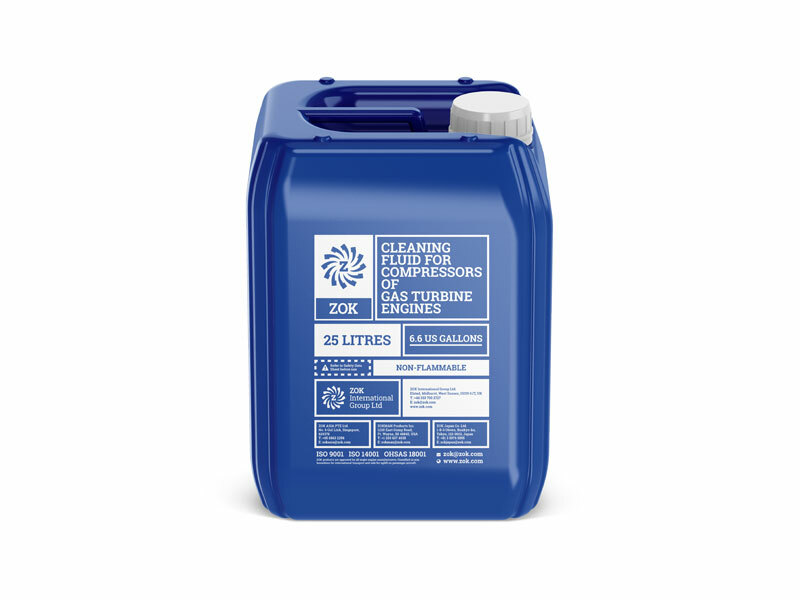 ZOK MX products have a higher pH, for more challenging cleaning requirements, without the added corrosion inhibitor. 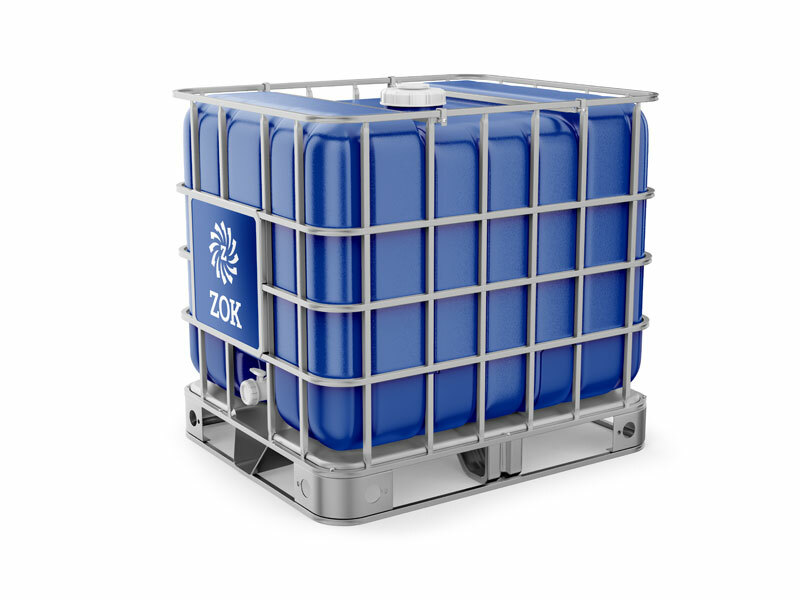 ZOK GOLD STANDARD products are designed to meet the requirements of the OSPAR Convention for reduced environmental impact in sensitive marine environments, such as the North Sea. This scheme is administered by Cefas in the UK.